1 week to your engagement pics?? So exciting! 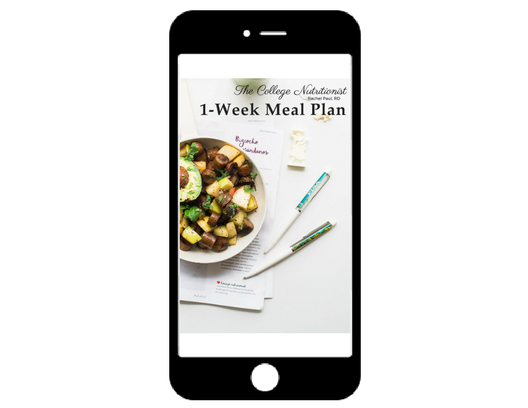 Here’s a filling, satisfying, and healthy meal plan that is helpful for many people wanting to lose a little weight.